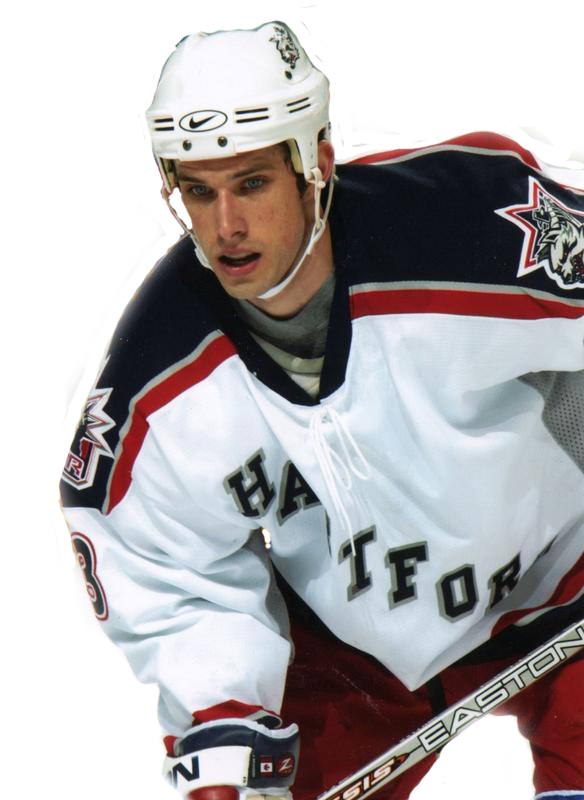 Raised in Abbotsford Peter Hay went on to play many years of hockey at the Junior A and NCAA Div 1 College levels before advancing to the AHL/ ECHL pro leagues. Peter learned a great deal playing at the higher levels and wants to help young players with their goals of reaching their potential. Peter brought his playing experience into coaching as he worked closely as an Assistant Coach with the WHL's Chilliwack Bruins. 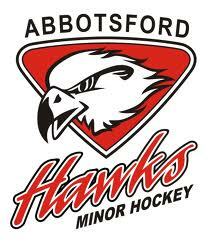 Peter continues to run his own hockey training program out of Abbotsford called PHD while directing the Hockey Canada Skills Academy located at MEI Schools. Last Year Peter was named the BCMML Coach of the year as his team was crowned the BC Provincial Champions. 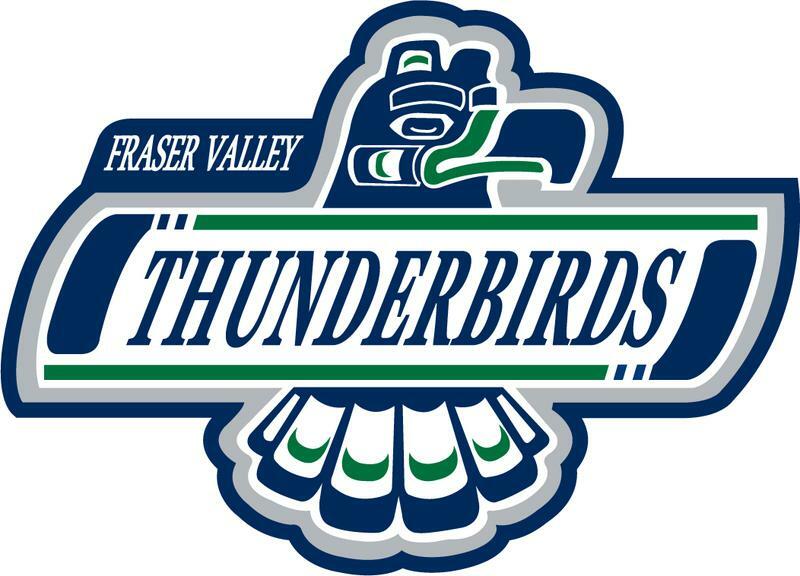 Peter Hay is the Head Coach of the Fraser Valley Thunderbirds of the BCMML, AMHA Skills/Dev Coach, and the Director of the Hockey Canada Skills Academy at MEI Schools. Peter's ability to take the game of hockey at it's highest levels and break it down by excellent communication and positive reinforcement is what sets Peter apart. Regardless of what level of player Peter is coaching he treats them all with the same excitement and enthusiasm to build them into great people and hockey players. While ensuring a fun experience, Peter is able to hold each player accountable to work to their full potential as each player leaves a PHD camp at their best with the confidence they need to succeed. You can expect Peter to go above and beyond your expectations to give each family continued support and help during each players challenges and or successes. Peter has a great staff who help in each camp. Peter has seen many players he has coached graduate on to the NHL, AHL, Pro Hockey, NCAA Colleges, & Junior levels. Peter looks forward to helping you reach your potential in a PHD program soon! All Cancellations must be via E-mail. Camp is refunded in full for Medical Reasons only with a $50 administration fee. A copy of the doctor's certificate will be required. You may request a camp credit for future PHD programs instead. If you are to cancel based on something other than Medical Reasons you will be reimbursed a camp credit toward future PHD camps and no cash refund will be given. Once you submit please go to the online payment options above. Once full payment is made you will be fully registered. You will be contacted closer to the date of the summer camp with all the details and information. PHD Hockey School is an "All Skills" hockey camp with 4 goalies. There are 4 instructors including a goalie instructor on every ice session with Peter Hay at the lead. 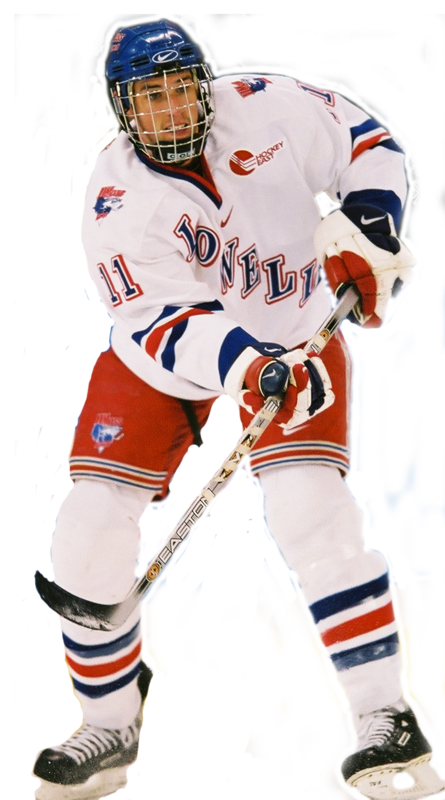 Peter balances each ice time with the right amount of power skating, puck skills, game like situational drills, position specific teaching, small area competitive games and conditioning to get each player ready for the season ahead. As a bonus Peter will also set up the "sport testing" digital equipment for players to have a chance to be ready for their rep tryout sessions as it will replicate exactly what they will see in tryouts in AMHA. 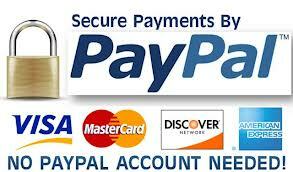 Pay Online for via Pay Pal Note: PHD will only accept online payments. ALL Players Will Receive A FREE PHD Hockey Camp Jersey With Registration To The PHD Hockey School.